And certainly don't marry for wealth. 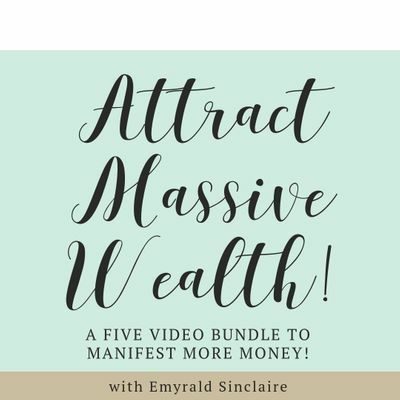 Instead, learn how to Attract Massive Wealth to you with this five part video bundle! The full value of the videos is honestly priceless because there is no limit to what you can attract in! 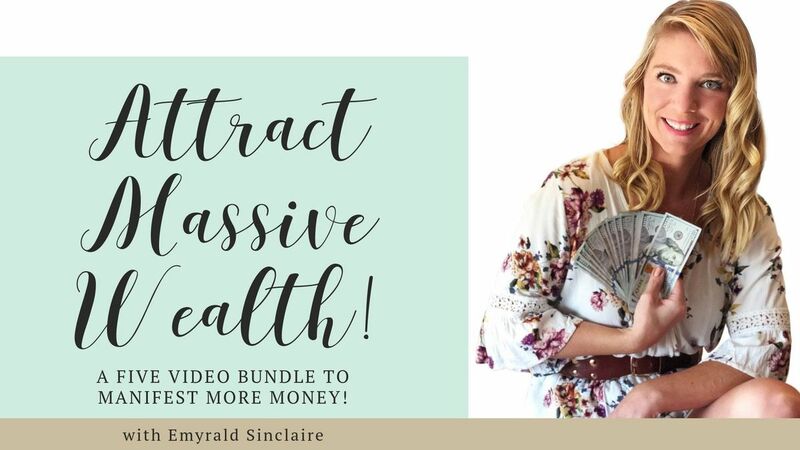 However, if you went to my website you'll find the video bundle is listed at $197.But, since you're interested in learning how to attract in money to you on a conscious level (and the world needs more money in the hands of men and women who are conscious and want to DO GOOD THINGS with money), and because I WANT YOU TO SEE THE IMMEDIATE RESULTS of this very powerful work work, I'm offering the videos to you for only $47! >>> The steps that I teach you in the videos are the exact ones I took to go from negative $60,000 to $125,000 in revenue in 2018. I don't hold anything back and never make any promises that I can't stand behind. 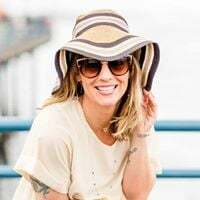 When you sign up, expect to receive NO practical information to make more money or how to run an MLM or start a side-hustle... instead you will receive the SPIRITUAL and MANIFESTATION side of increasing your wealth vibe. This is all internal work that you must do to attract more money to you. Make sense? Alexandra " La Reina De La Bachata " & Adolecentes " Las Voces Originales "